Popcon Store #521 VFNM First Reappearance of Alfred Pennyworth after his resignation!! 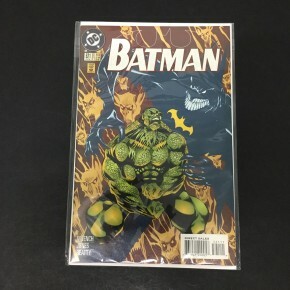 Killer Croc & Swamp Thing appearance!! Batman #521 VFNM First Reappearance of Alfred Pennyworth after his resignation!! Killer Croc & Swamp Thing appearance! !